On the east coast, Rockefeller University in New York, was recently awarded a 3-year grant worth $15 million from the Helmsley Charitable Trust to support the Center for Basic and Translational Research on Disorders of the Digestive System (CDDS), renewing a $15 million grant it received when the research center was established. Scientists gained a better understanding of intraepithelial lymphocytes, immune cells, that lead to digestive disorders like Crohn's disease, celiac disease, and other inflammotory bowel diseases. Rockefeller researchers developed a method of growing human liver cells in the lab, giving them a more effective way of studying hepatitis C to help further vaccine research for the disease. A research team studying how CRISPRs work in protecting bacteria from viruses have learned more about how complex microbial communities are. 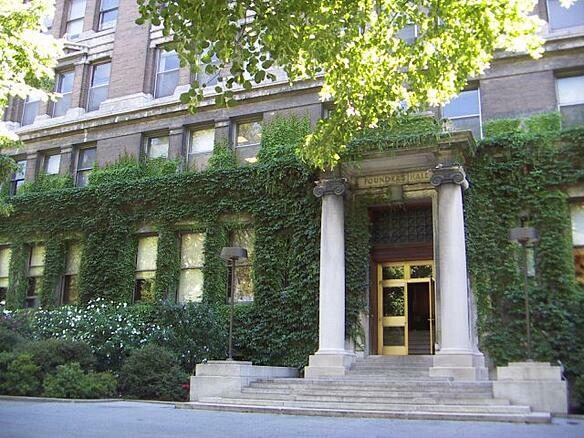 Rockefeller University is a multi-million dollar research institution, continuously producing influential life science research. In the 2014 fiscal year, the university received more than $64 million in NIH funding to support research projects and help establish new research centers and buildings. Fighting the Flu at Rockefeller U.
Rockefeller University is in the planning stages of constructing a new $240 million, two-story, 160,000 square foot research building. The Robertson Foundation has gifted $25 million to aid in new techniques for drug discovery at Rockefeller University. Researchers at Rockefeller University received $2.5 million in NIH funding for their studies of fruit flies’ neuronal activity in decision-making. Interested in marketing lab products and supplies to active life science researchers in New York? 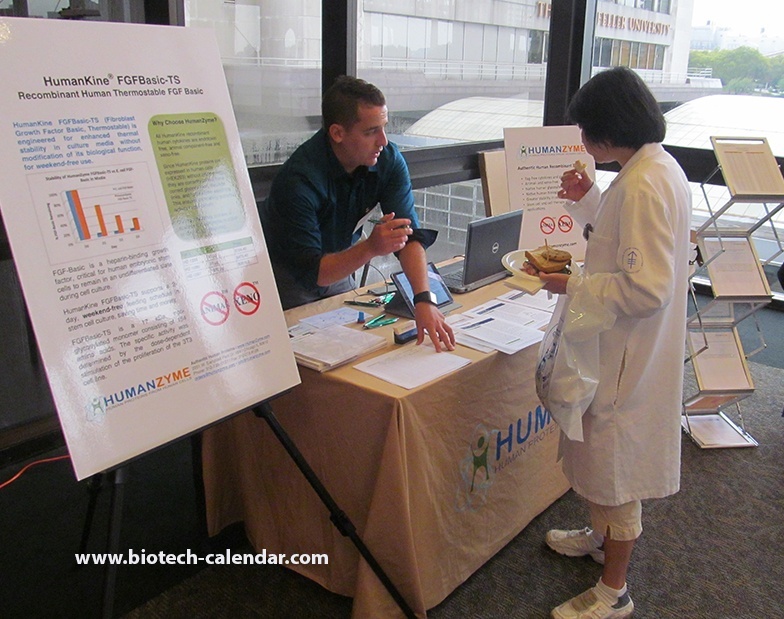 If so, exhibit at the 20th Semiannual BioResearch Product Faire™ Event happening at Rockefeller University on March 24, 2016. This event brings together life science suppliers with researchers, PI's, grad students, lab managers,professors, purchasing agents and other lab staff interested in finding the best and newest equipment and technologies to use in their lab. 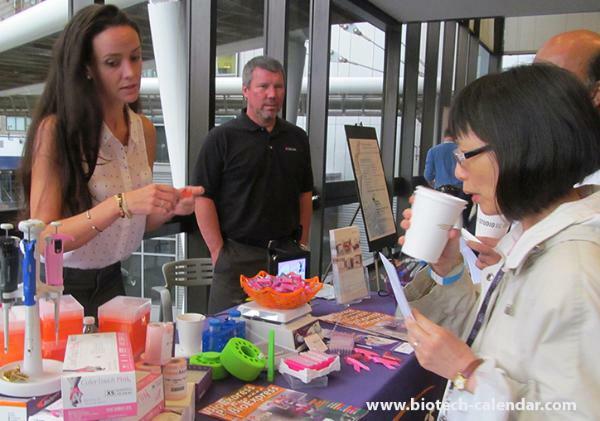 While in New York, make the most of your time by participating at the 11th Annual BioResearch Product Faire™ Event at the Icahn School of Medicine, Mount Sinai on March 23, 2016, the day before the Rockefeller event. Learn more about participating at the Mount Sinai event here.